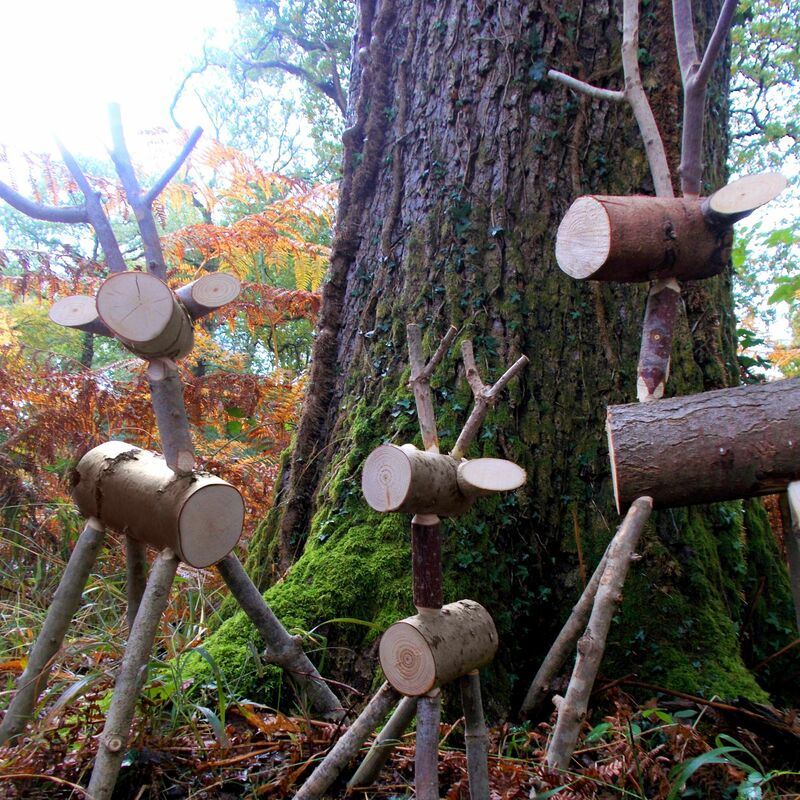 Every Deer - all sizes - includes a small, red-painted log nose, for you to attach to your Deer if you wish. 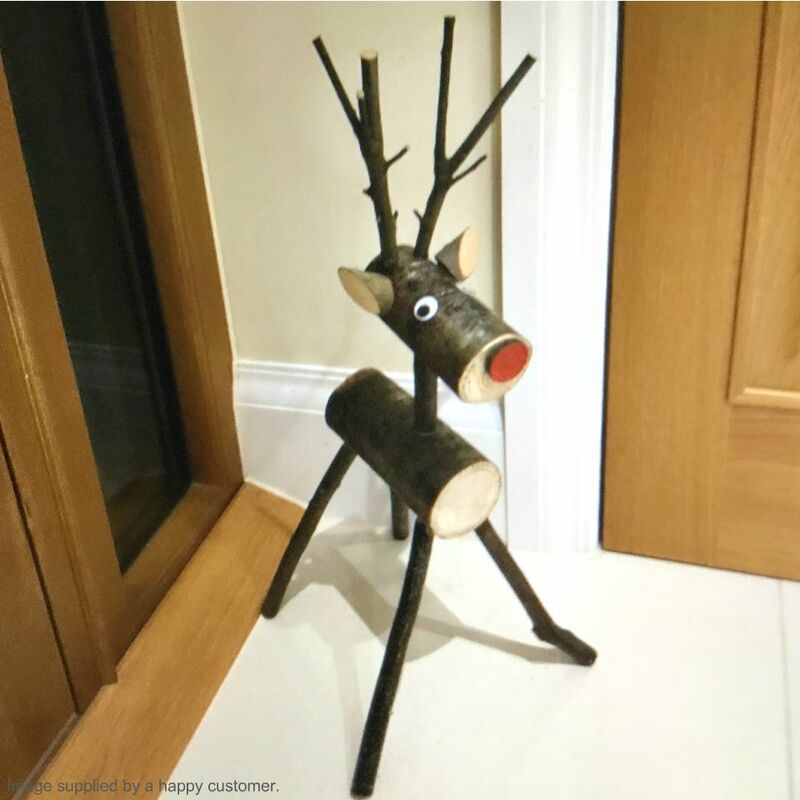 Standing 70cm / 2' 3" (approximately) tall from antler tips to base of legs, this rustic woodland beauty is created from grey/brown mixed wood. Once she arrives at your door, Mrs Deer will require very simple assembly upon unpacking. Just 'push & twist' her together and she'll be all set - and easy to pack away for storage. 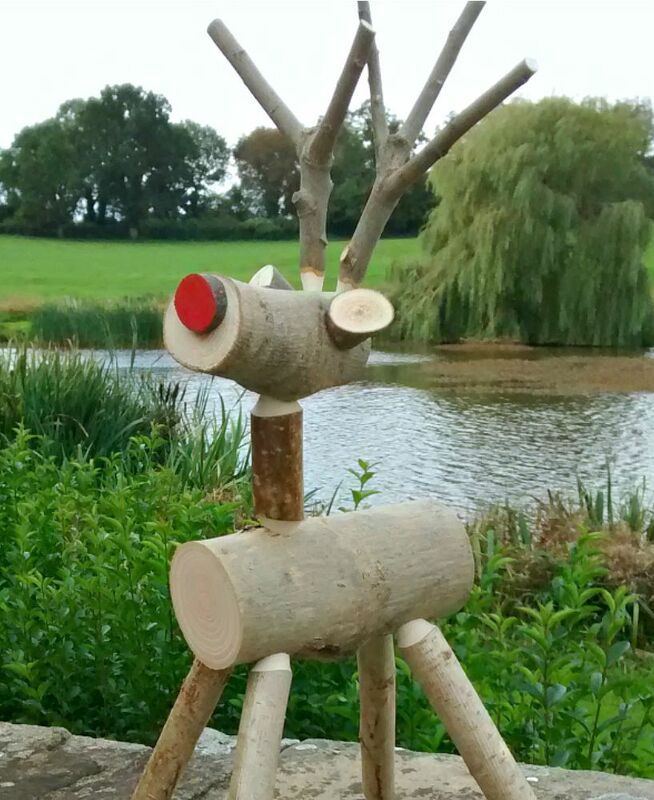 The deer can be displayed outdoors, but please bear in mind that the wood is not treated in any way, thus will weather/degrade just as any untreated wood would. If you do display her outside, ensure that she is fully dry before packing her away. Also available in large (Daddy/Stag) and small (fawn) sizes.